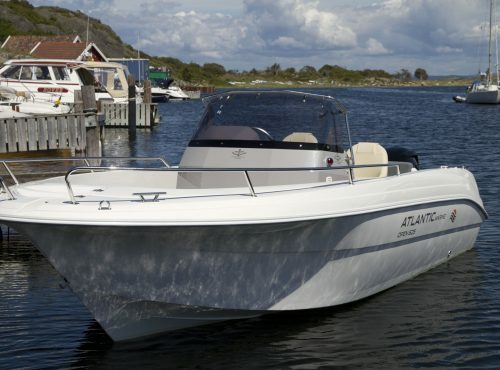 The ATLANTIC MARINE company has much experience in motor boat production. 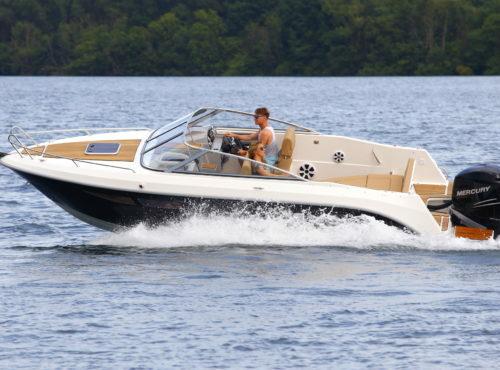 We specialise in manufacturing of modern motor boats. 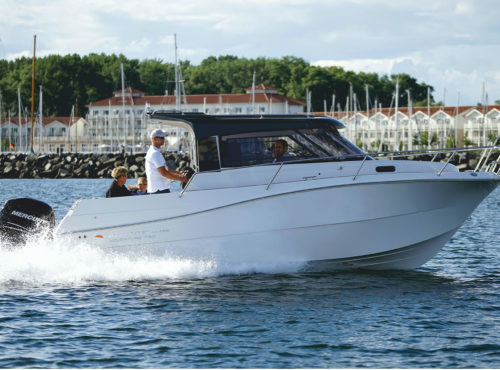 Our company is engaged in every stage of the production process, starting with a design project of a motor boat, and finishing with boat tests on the water. 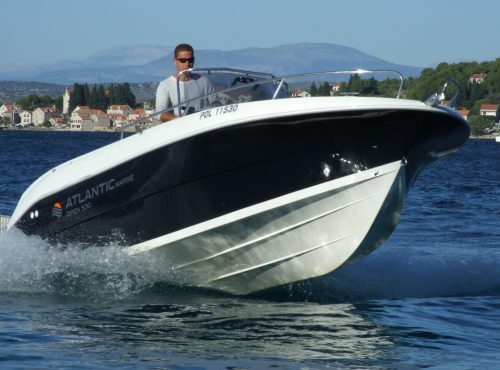 All the boats are handmade products with the application of lamination technology. From the very beginning we have always focused our attention on making our brand perfect. Our main aim is the continuous improvement of the products, thus precision, reliability, practicality and safety. 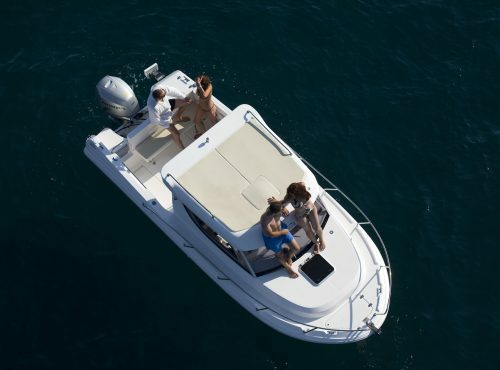 Each year we are launching a new model, working on its perfection and innovative character, thus gaining a significant position and reputation on the market. 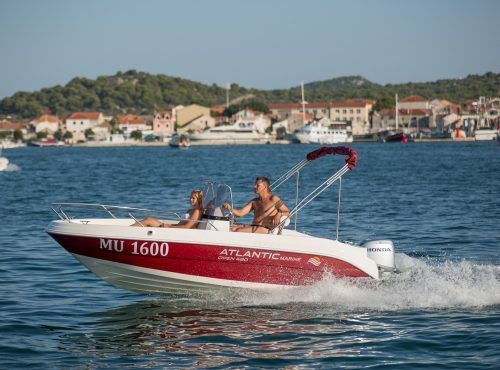 We are presenting the group of our motor boats consisting of 11 models. 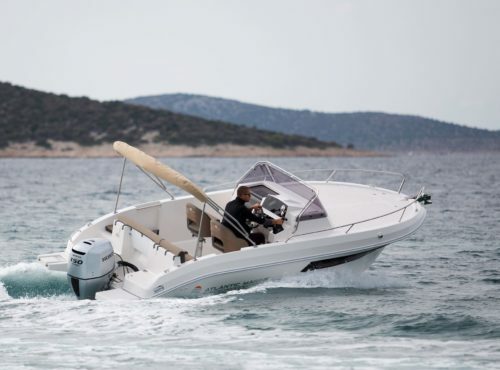 Current four series are: Day Cruiser, Sun Cruiser, Open and Adventure. 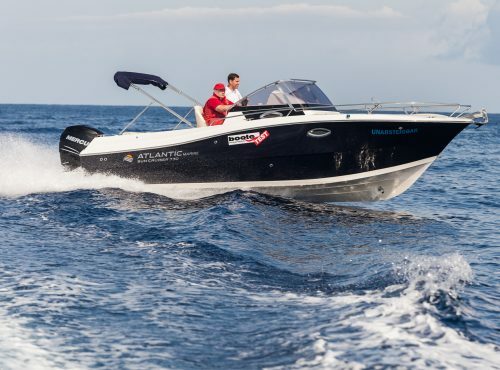 Reliability, perfect technology methods and concern of the details enable us to provide high – quality motor boats, which satisfy personal leeds for leisure activity on both lakes and seas all over the world. 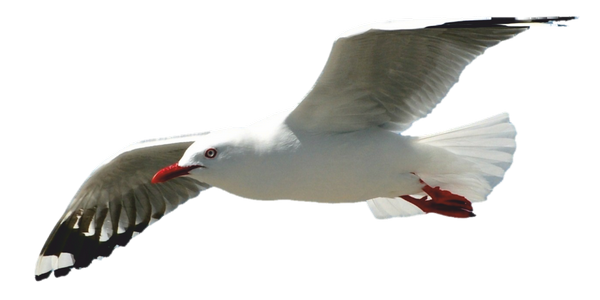 Our main visionary golas are: precision, reliability, functionality and safety. They are mainly achieved due to the application of high – quality products. The fact that we are consistent and take care of all the details, is confirmed by the wide range of satisfied customers around the globe. 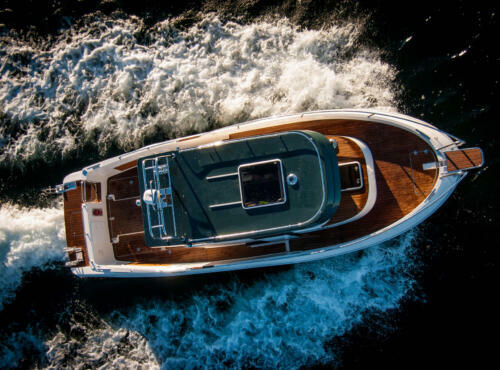 It is for us the greatest success because boat building is our true passion, and we can meet the needs of the most demanding customers. 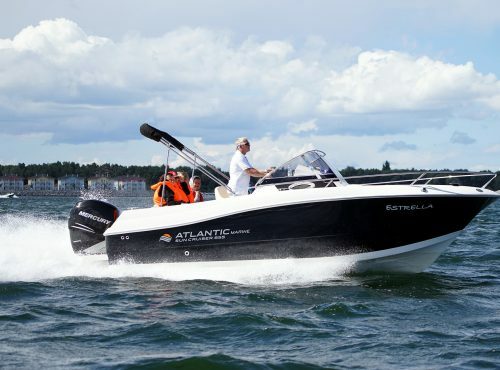 New models are exhibited at prestigious fairs of motor boats in Paris, Düsseldorf, La Rochelle, Stockholm, Gothenburg, Zagreb and many other places as well. 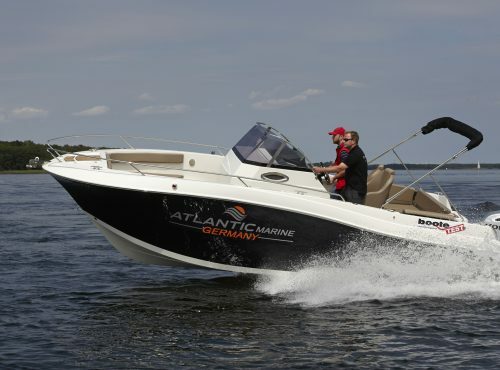 Atlantic Marine is an independently existing company comprising real passion, consequence and hard work. Nowadays, we can be proud of many satisfied customers not only in Poland but other countries as well.